Multiple reports have come out the the NFL is worried about the long-term future of the Los Angeles Chargers. 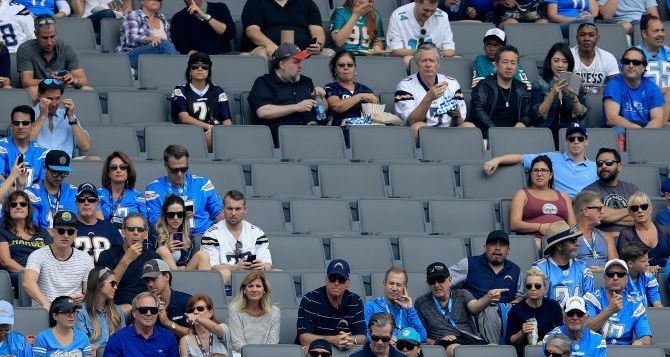 With the team struggling in attendance and selling PSL’s the league appears to regret moving the Chargers out of San Diego. While the team has a twenty year lease in the new Los Angeles stadium, I break down what the NFL could do and why their is another destination outside of San Diego where the Chargers could eventually land.